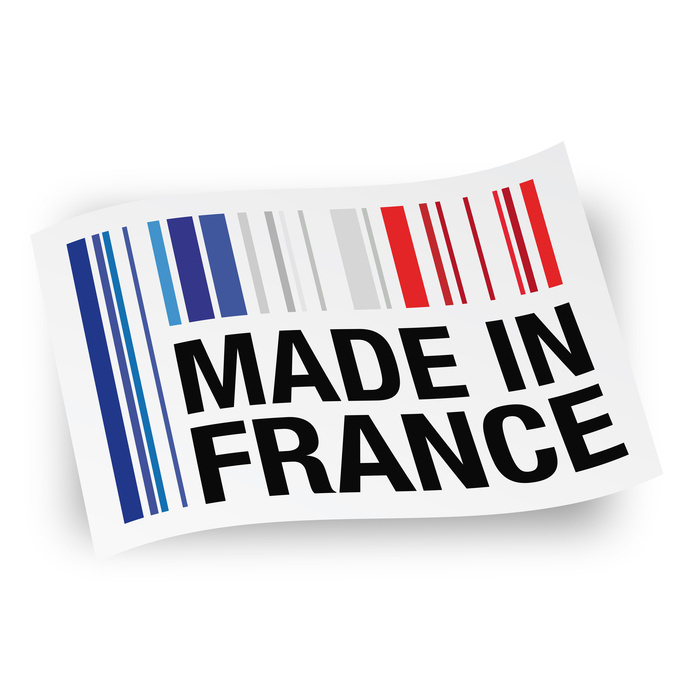 Faithful to our values, all our products are manufactured in France. 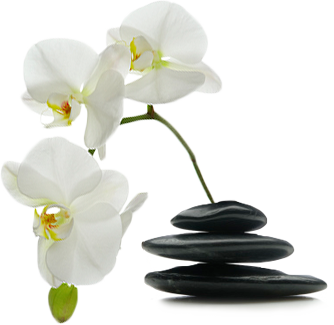 Through our experience, our know-how and the tools we have set up, we can assure a high quality production. Today, as always your request is our priorities. First, wherever you are in the world, we are able to create a partnership with you. On the other hand, back each travel, we return with new flavors and new tastes. 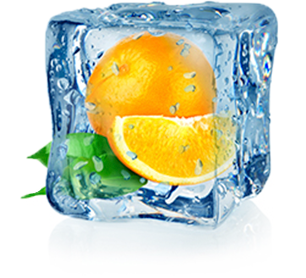 Our flavourists and our perfumers take inspiration from this new flavours to expand our creation palet.